Fisheries around the island are in a pensive mood pondering their fate. That’s because government is about to make the Saint Lucia Fish Marketing Corporation (SLFMC) redundant by month end and begin the privatization process of the facility. Workers of the corporation have already been given their termination letters. The situation is of grave concern to fisheries who say the move will severely affect their livelihood. 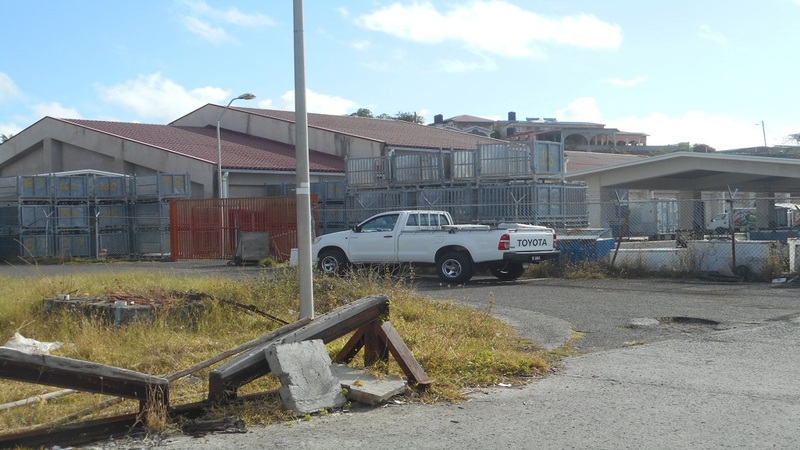 In relating the sad news to a local media outlet, the corporation’s chairman, Timothy Green, said that a bigger issue relates to the approximately 400 fishermen that need an agency where they can sell their produce, service their needs, get paid on time and have access to funds. According to him, the corporation has not met its true mandate. Over the years, Minister of Agriculture, Hon. Ezechiel Joseph has constantly lamented the sad state of affairs at the SLFMC, which has been in existence for 30 years. For decades, the complex has been riddled with a multitude of problems which has affected its ability to service its huge debts. 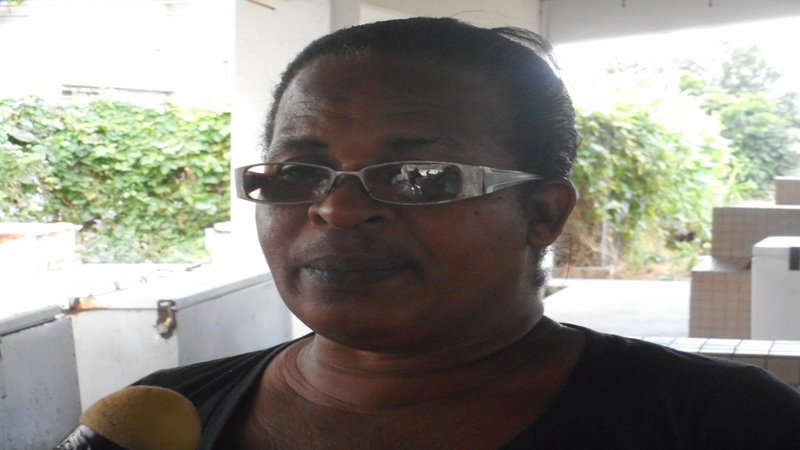 Mc Clement St. Rose, a fisherman of Vieux-Fort, described the situation as very sad. 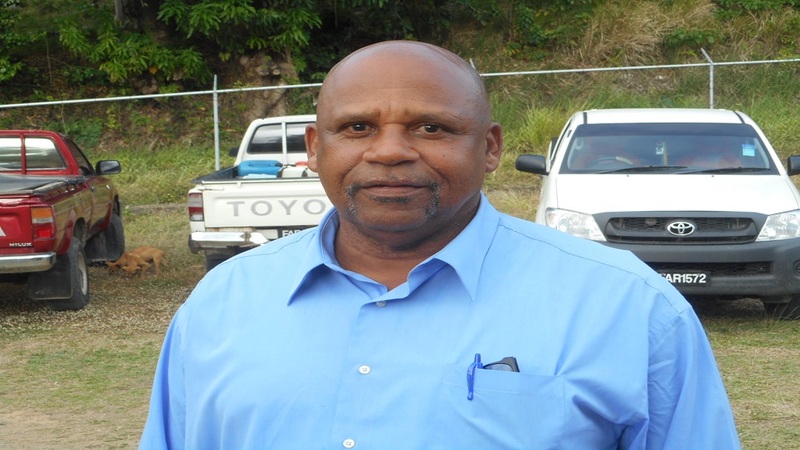 He said fisheries around the island will now have to upgrade their boats and seek markets in neighbouring islands. “Fishermen need to buy bigger and better boats and place ice boxes in them in order to survive in the challenging times ahead…” Saint Rose told Loop News. He added that he is sorry for the staff of the corporation who will be sent home. 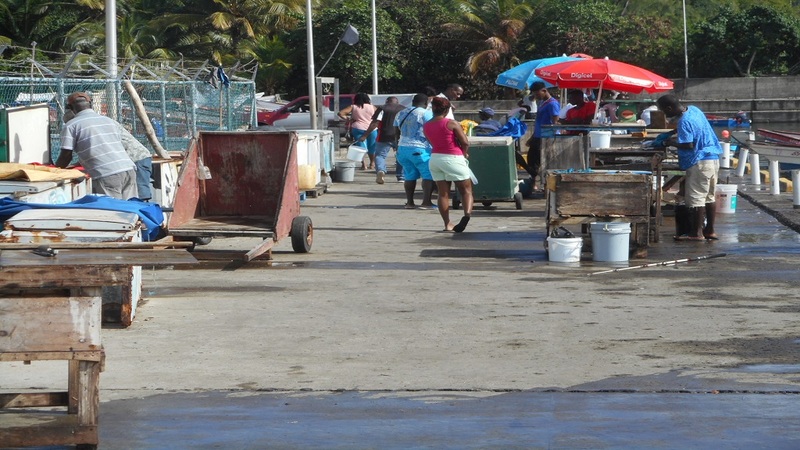 However, some fishermen who have stopped selling their fish to the corporation due to late payments, say that they are not too bothered by the closure of the facility. According to them, over the years, the corporation has had scant respect for them and was not doing anything in their interest. 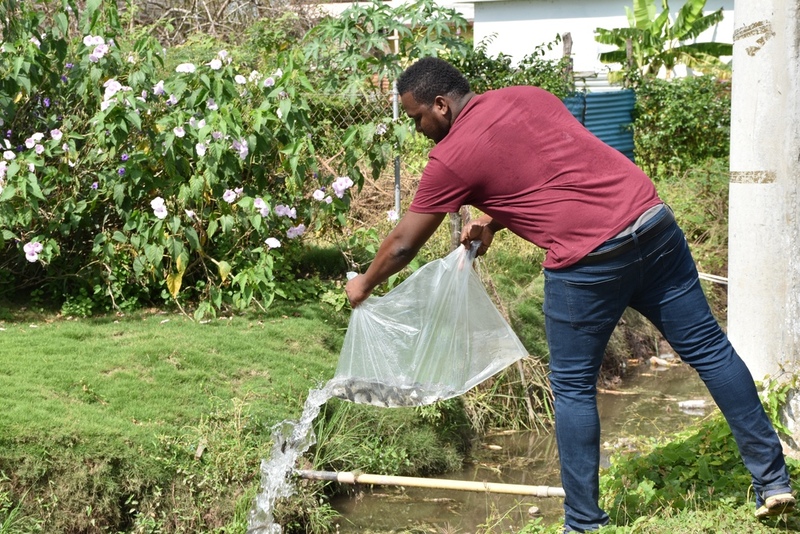 “That’s good for the workers of the complex who just sit in their offices enjoying big salaries for doing nothing….” a fisherman of Dennery said.